ACS Carpet Cleaning provides thorough and efficient carpet cleaning services in Chestfield, delivered by a highly skilled and knowledgeable team of cleaners. We continuously work to enhance our service, backed with three decades’ worth of knowledge and experience to deliver the best services possible. Client satisfaction is our top priority. We provide a 50% discount off of the first clean to give you a glimpse of our premium service. We offer comprehensive free trials to help our Chestfield clients make informed hiring decisions. With the free, no-obligation trial, you experience the process of our carpet cleaning service first-hand. Should you decide not to hire us, the service will remain free. Our highly advanced cleaning technology is capable of removing all manner of contaminants, including dirt, stains, unpleasant odours, dust mites and grime. You can receive a free quote for any of our cleaning services.  We will conduct a thorough examination of your home and carpets to determine a fair, competitively priced quote. You may also receive a quote through email or phone if preferred. 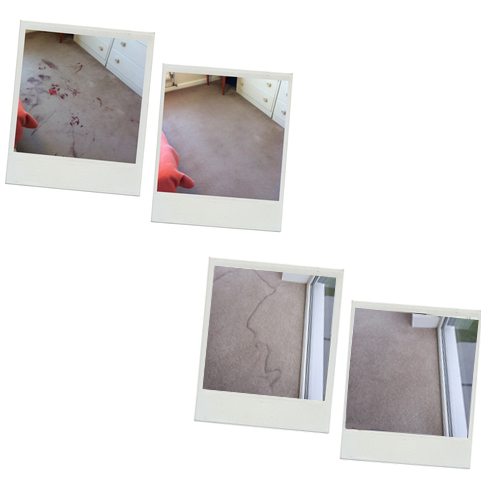 Our carpet cleaning services are completely safe and environmentally friendly. Our team will leave your home untouched, your pets and plants unharmed, and your carpets unblemished. We test our cleaning devices before use to ensure that they will not shrink or stretch your carpet. A carpet must dry quickly, otherwise mould will accumulate and undo the entire cleaning process. Our cleaning services allow your carpet will dry out four or five times faster than usual, regardless of weather or temperature. You will enjoy your newly-cleaned carpet instantly. ACS Carpet Cleaning combines high-tech cleaning services with helpful and professional service to deliver lasting results. Contact us today for a quote.